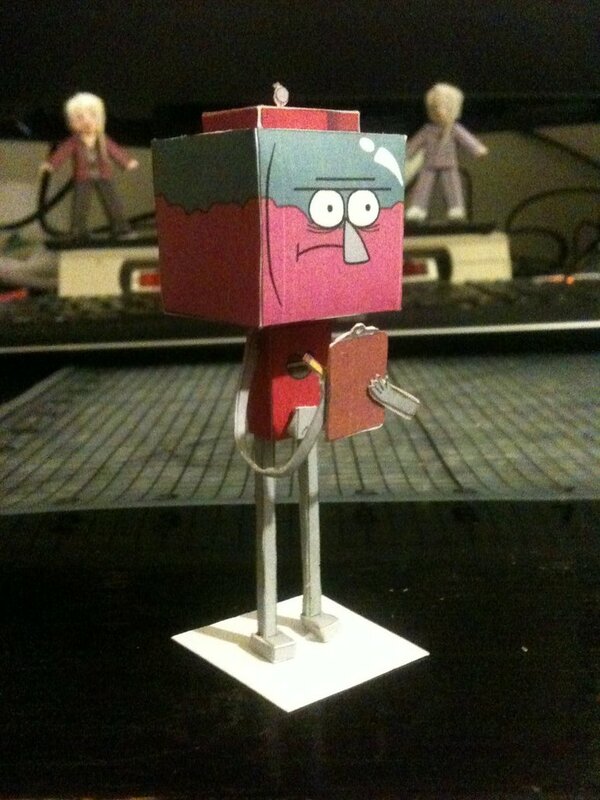 Benson from Cartoon Network's Regular Show, Benson is a gumball machine and also the Park's manager. He always yell at Mordecai and Rigby everytime they slack off. 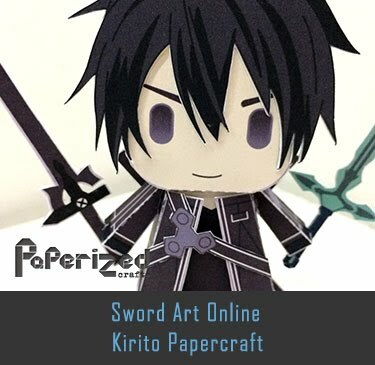 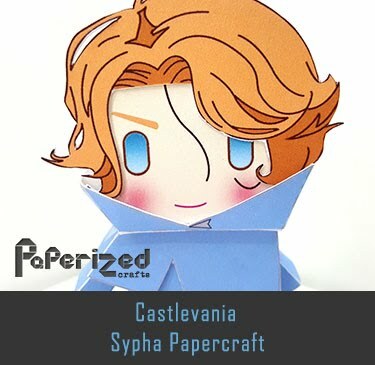 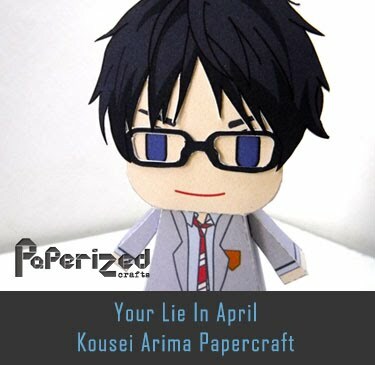 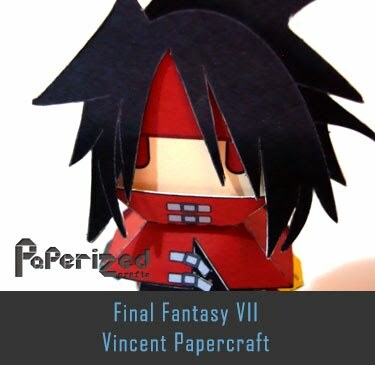 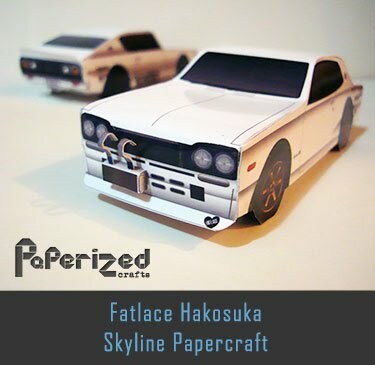 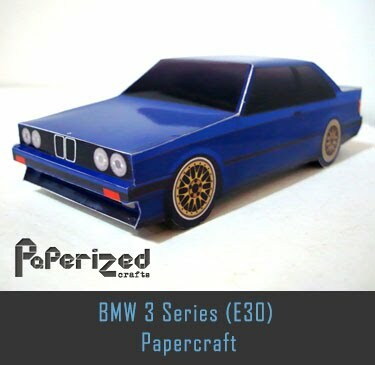 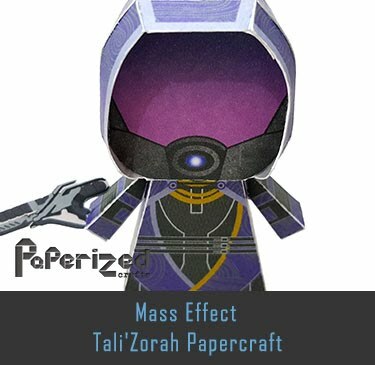 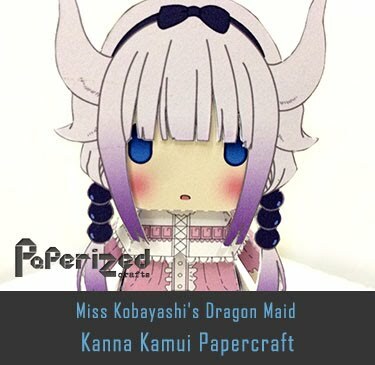 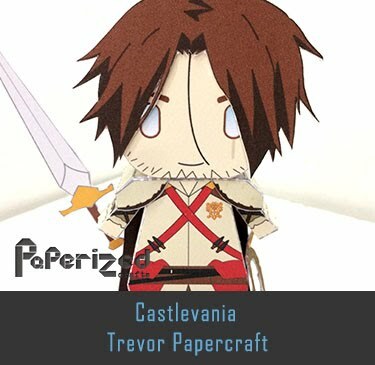 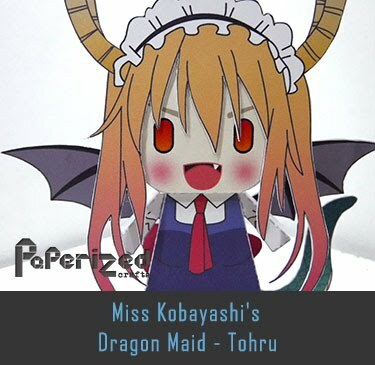 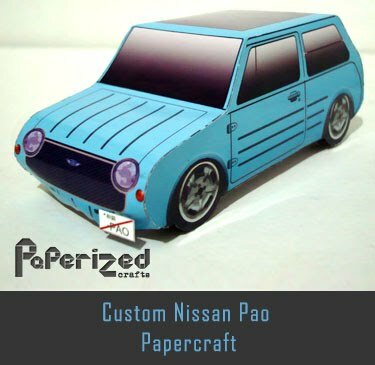 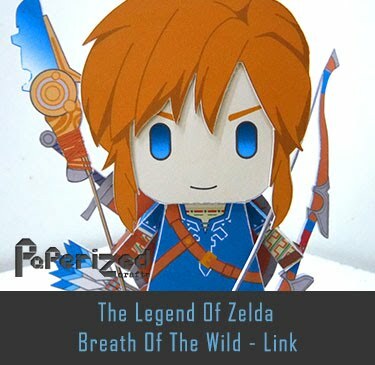 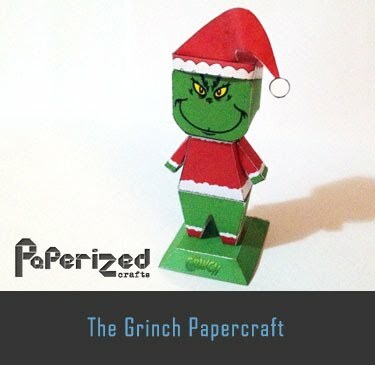 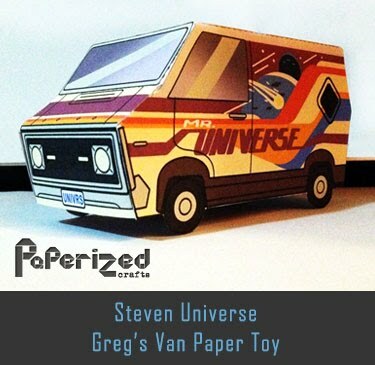 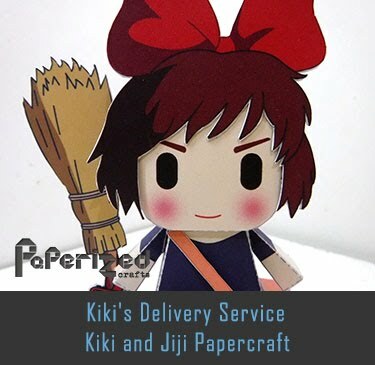 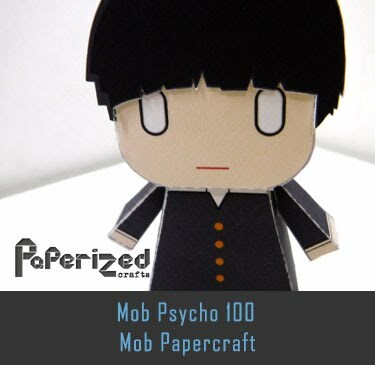 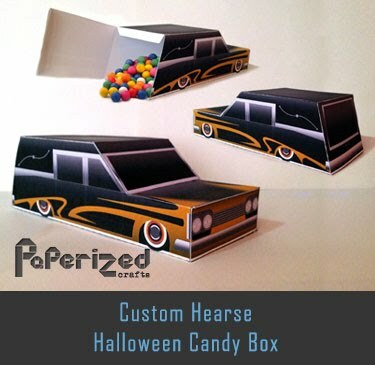 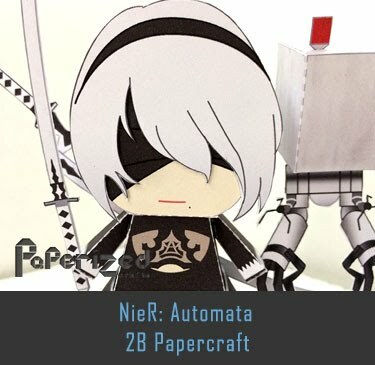 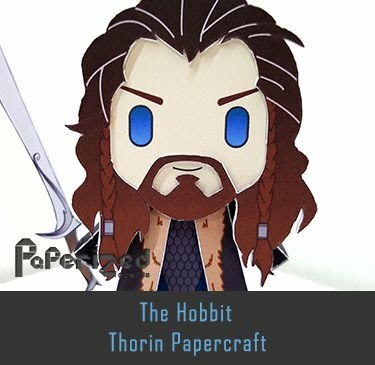 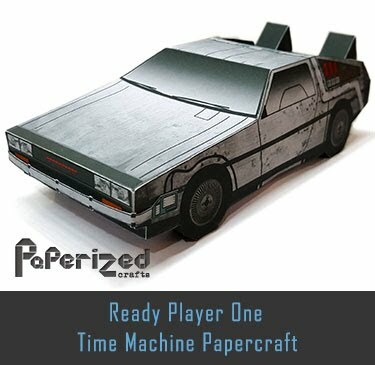 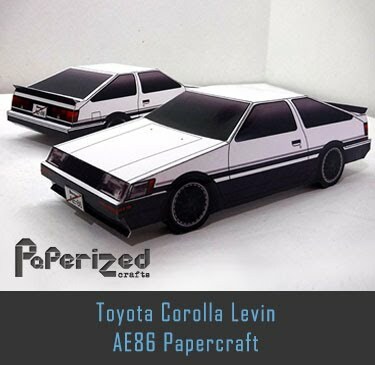 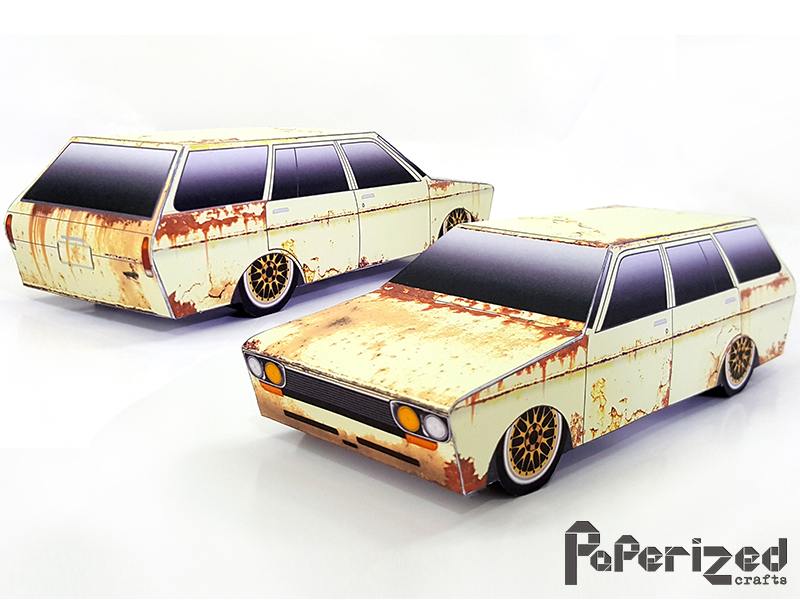 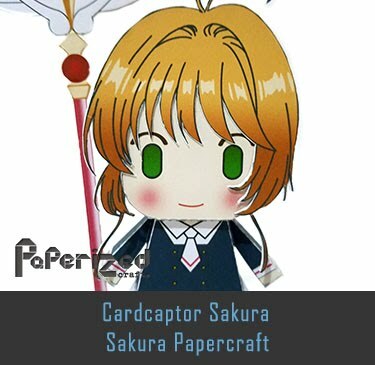 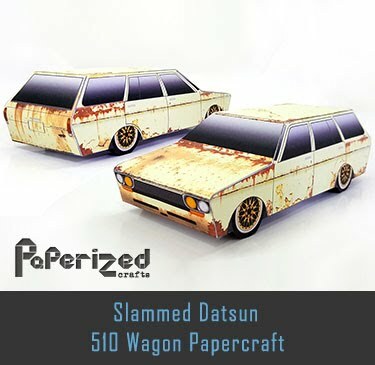 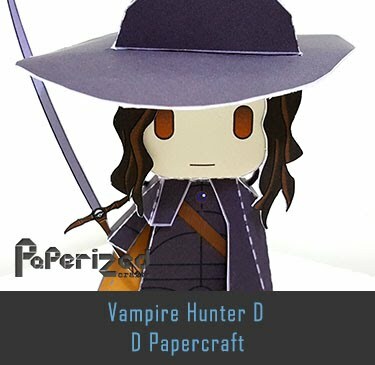 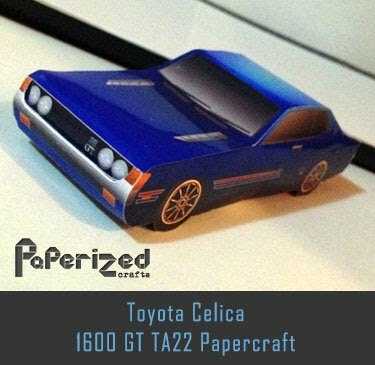 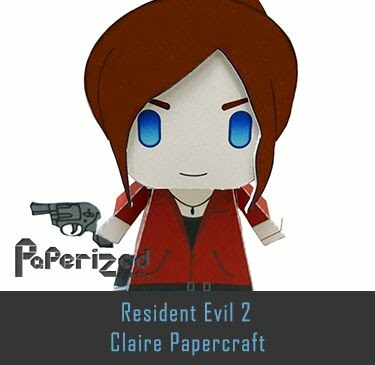 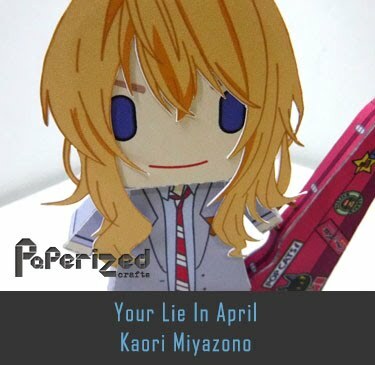 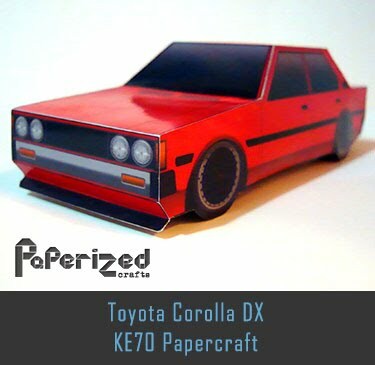 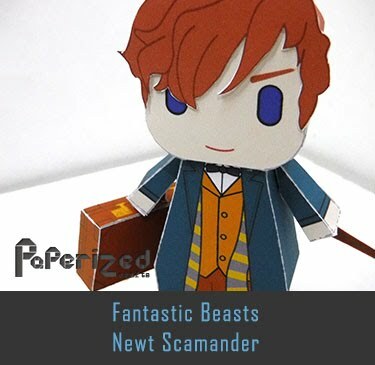 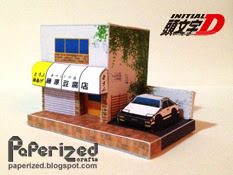 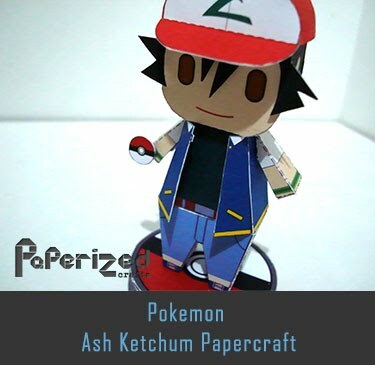 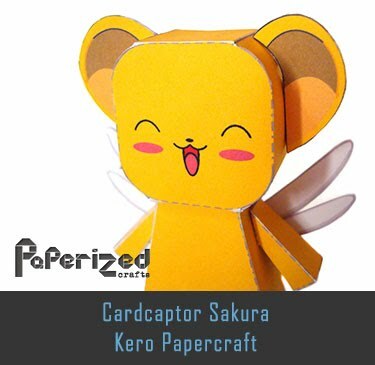 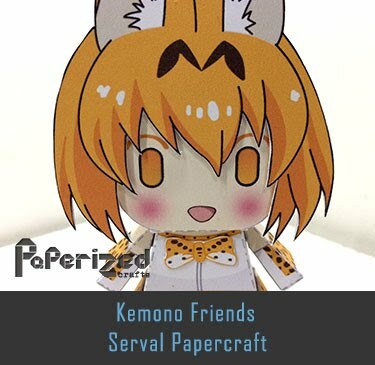 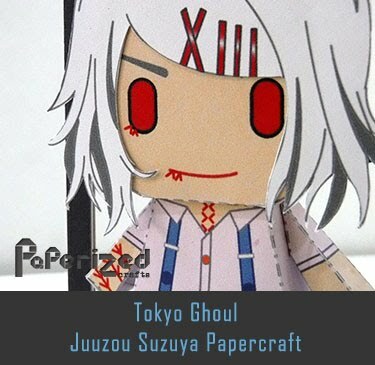 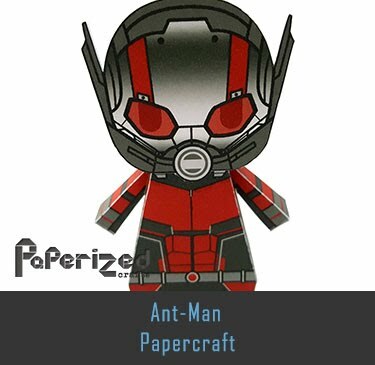 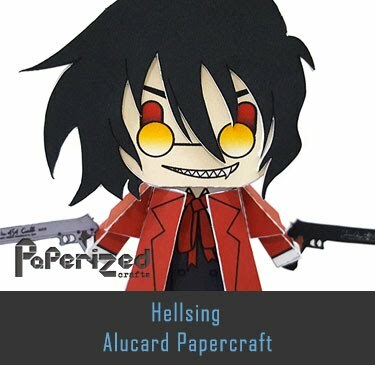 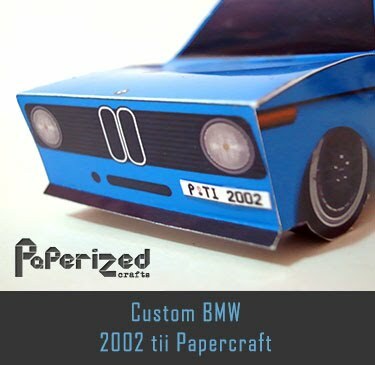 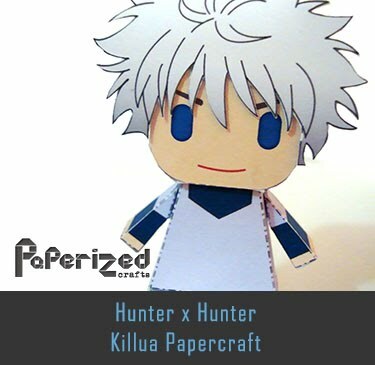 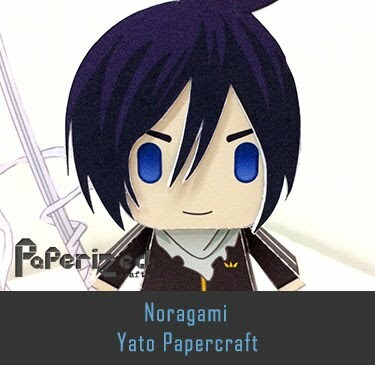 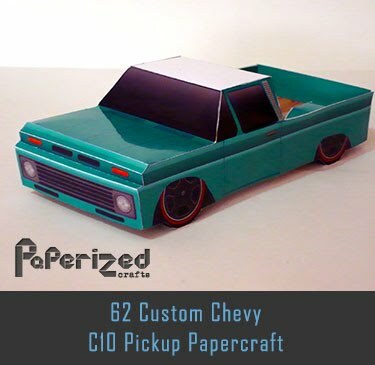 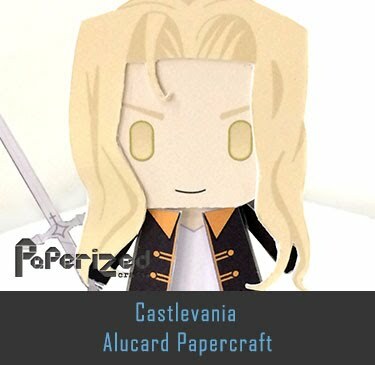 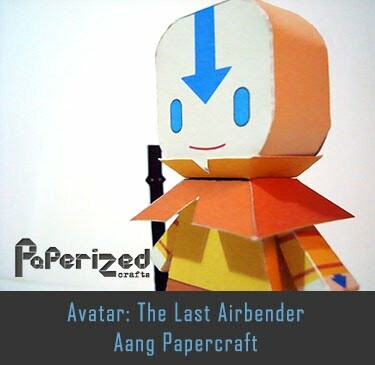 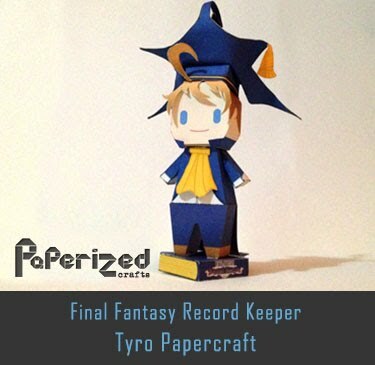 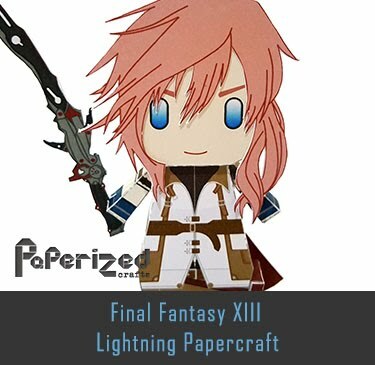 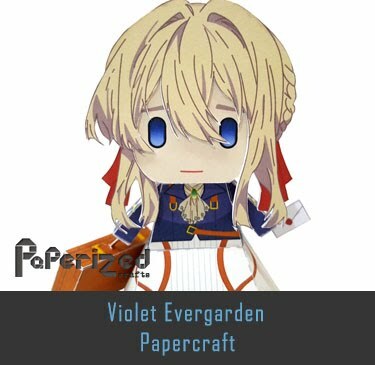 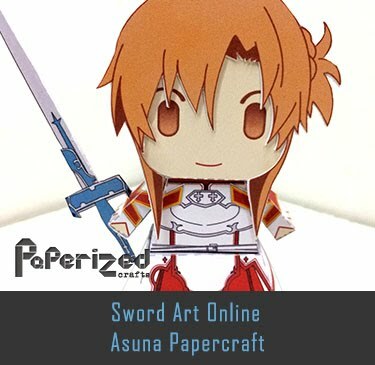 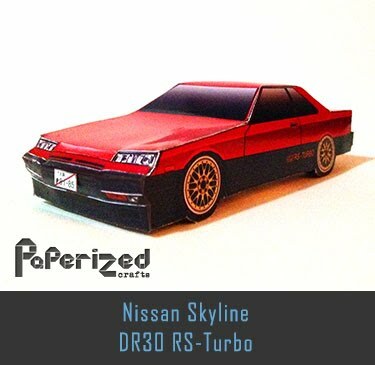 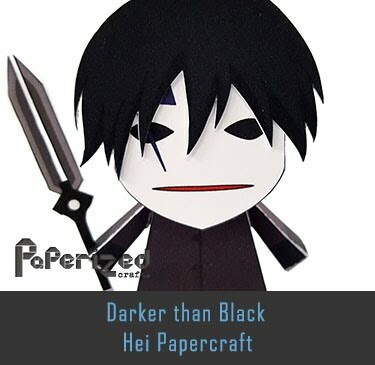 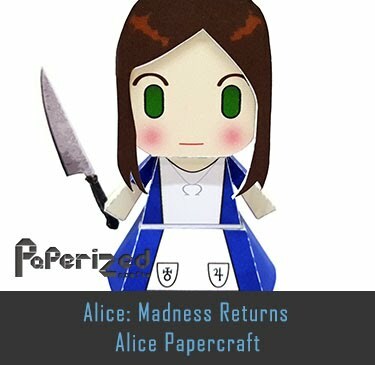 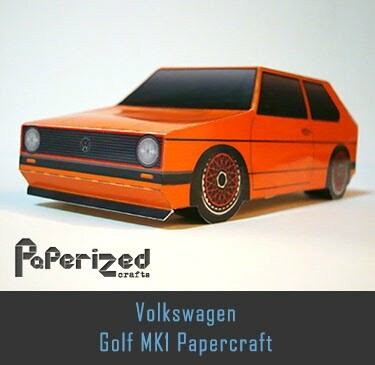 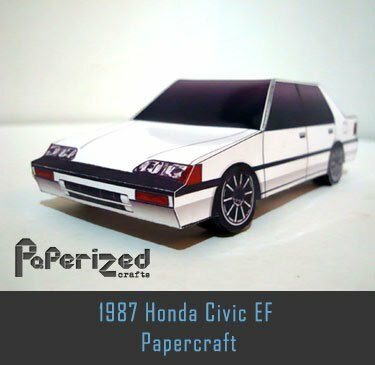 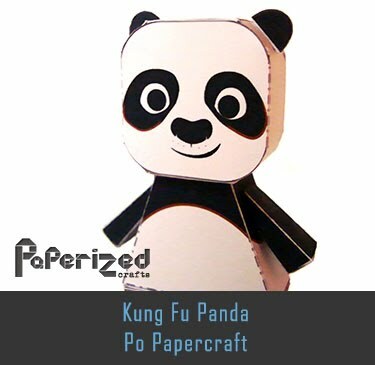 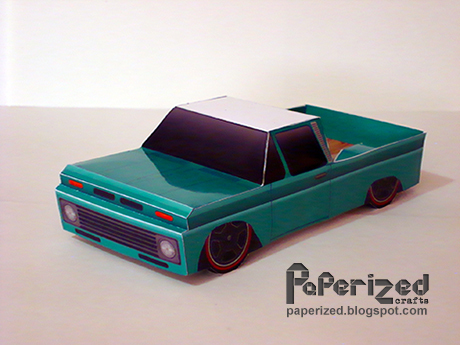 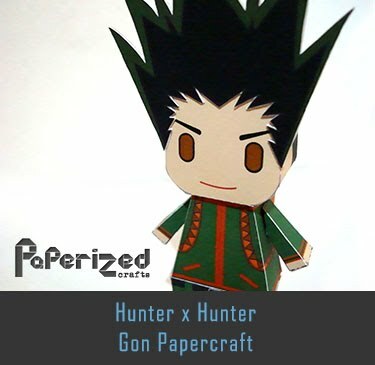 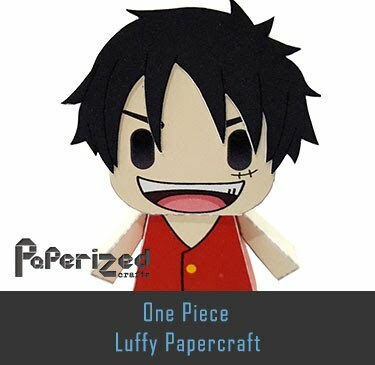 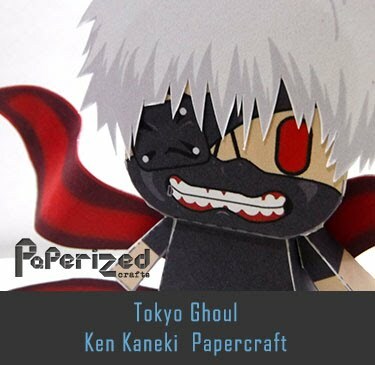 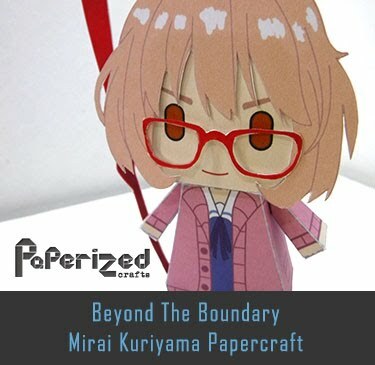 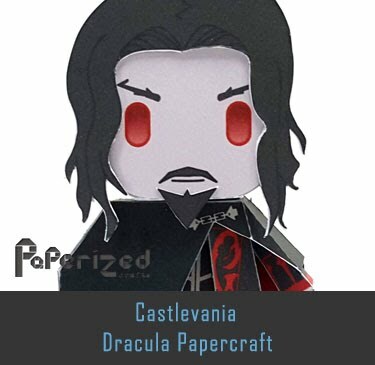 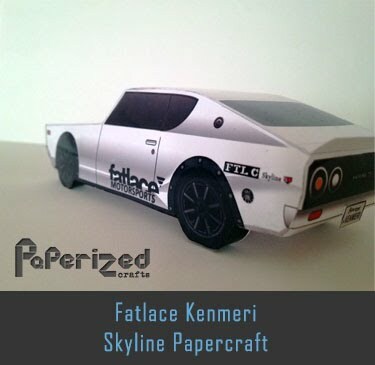 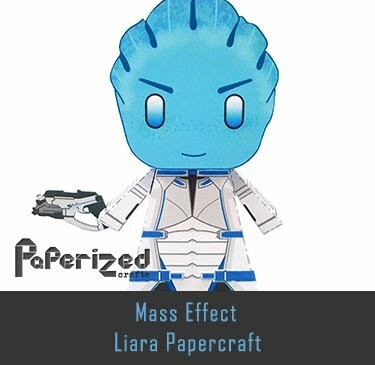 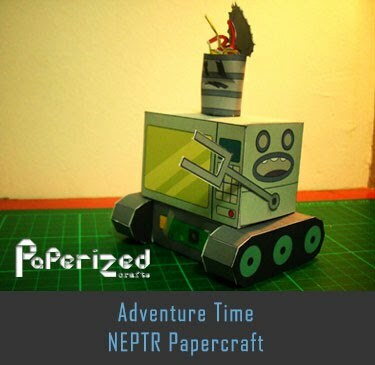 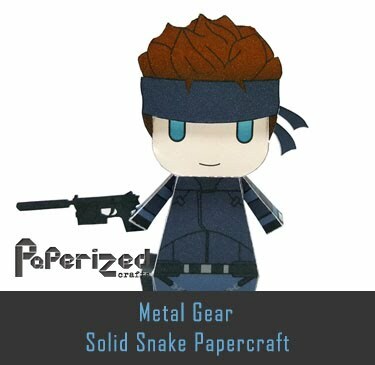 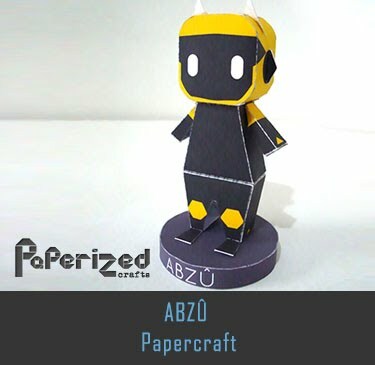 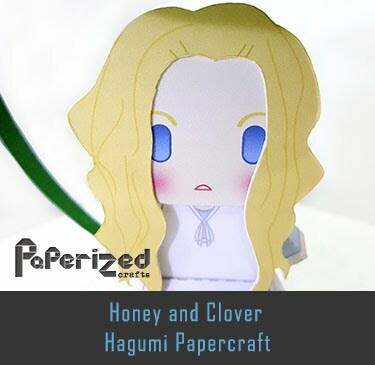 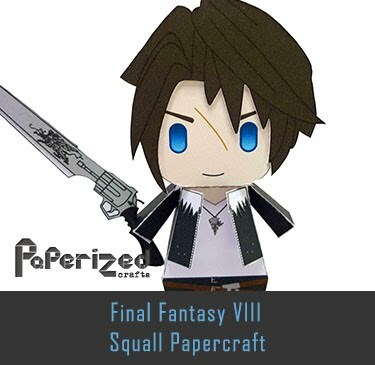 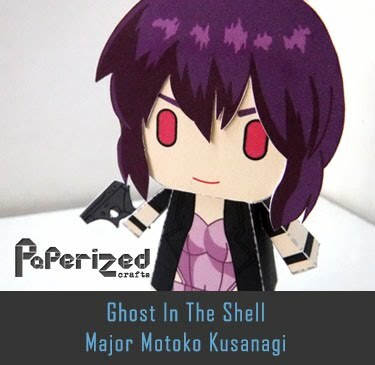 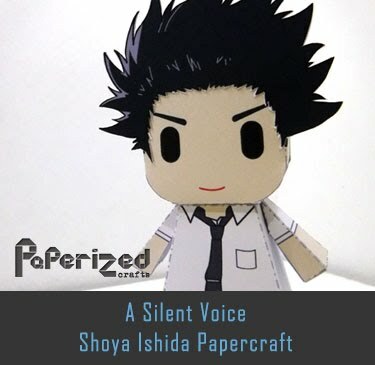 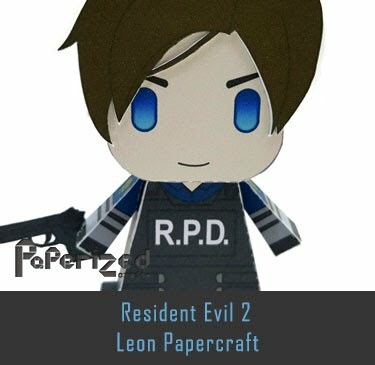 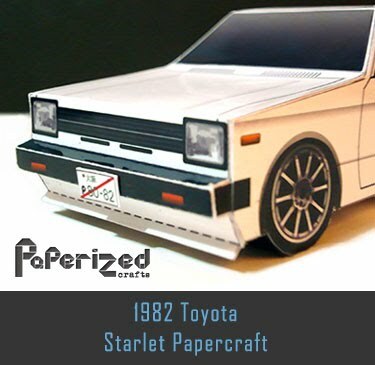 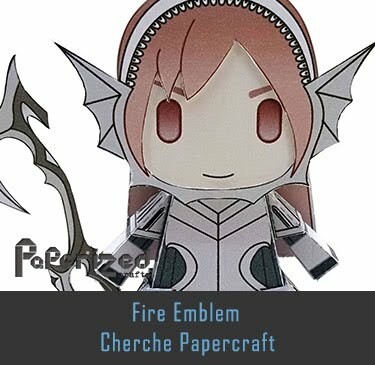 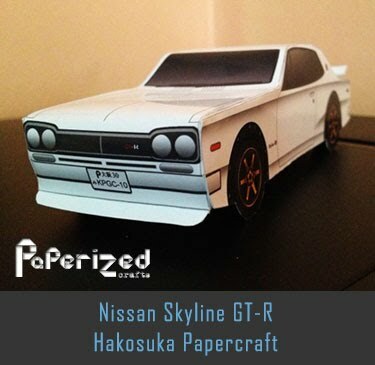 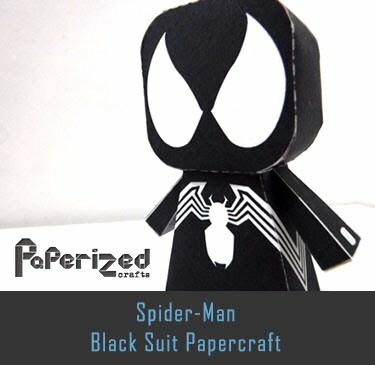 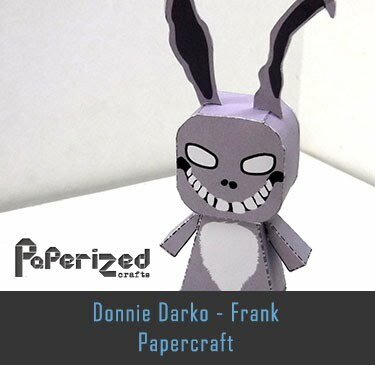 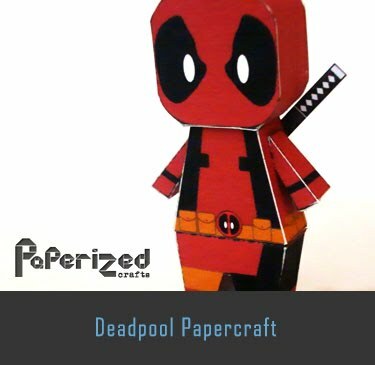 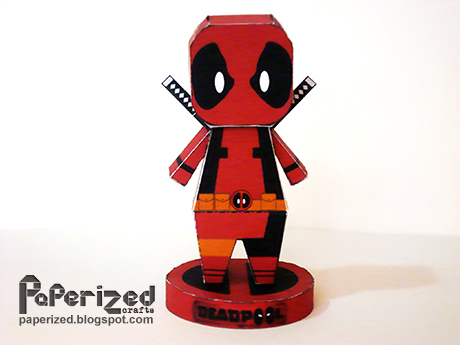 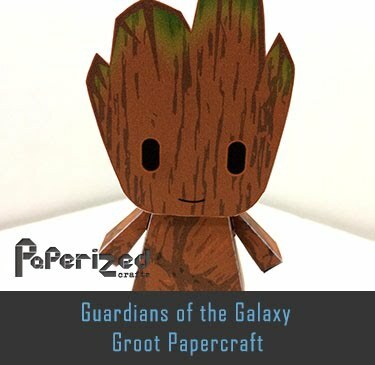 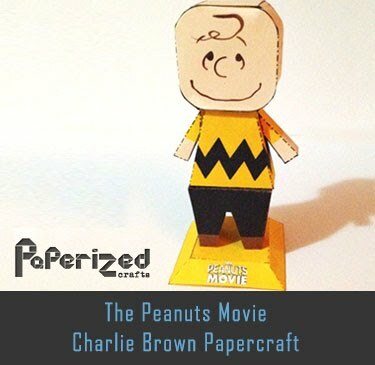 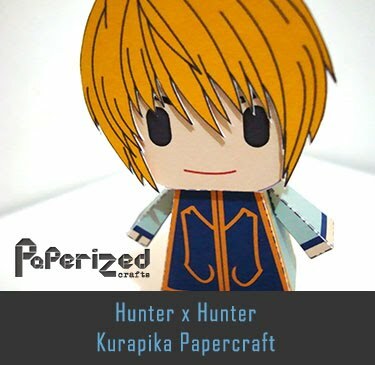 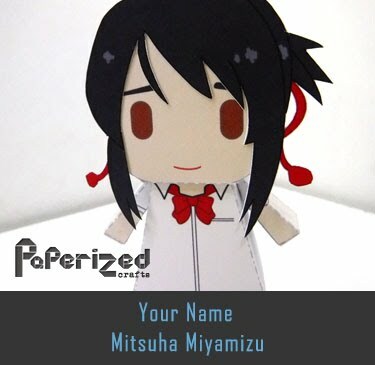 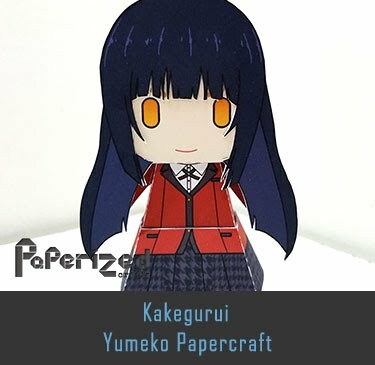 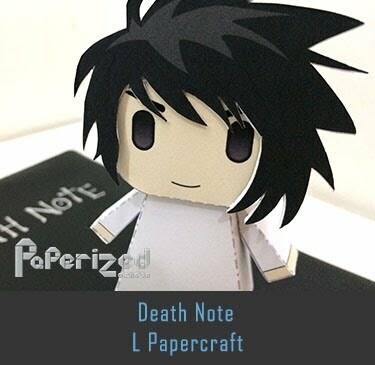 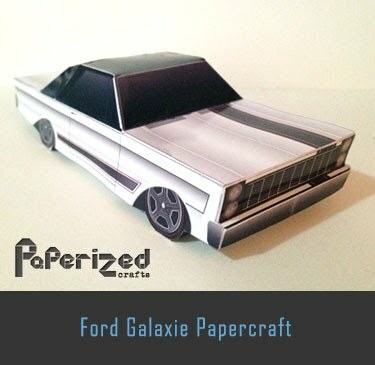 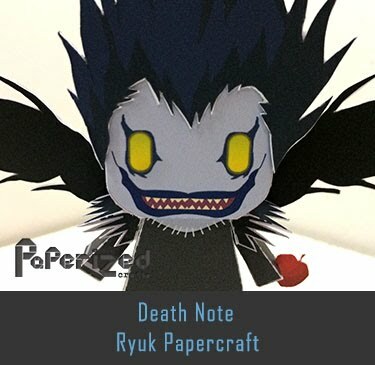 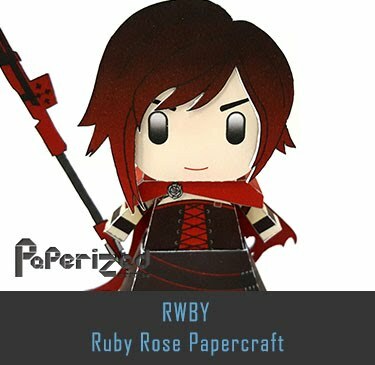 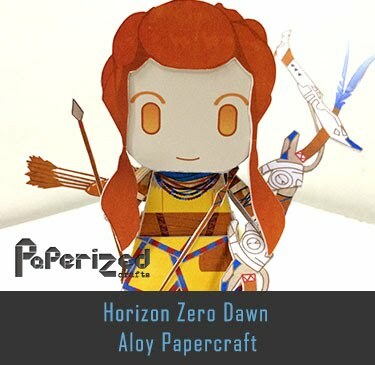 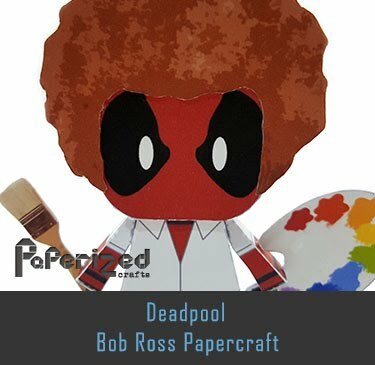 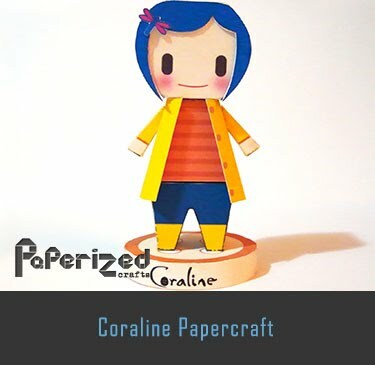 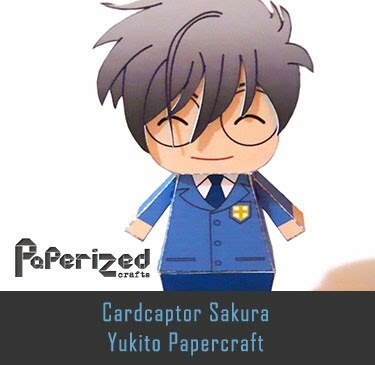 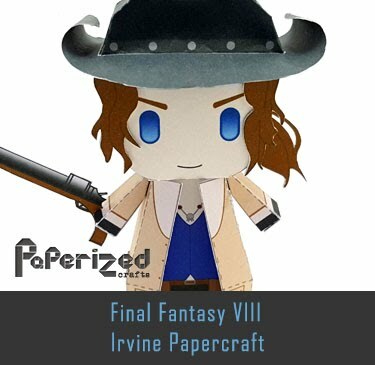 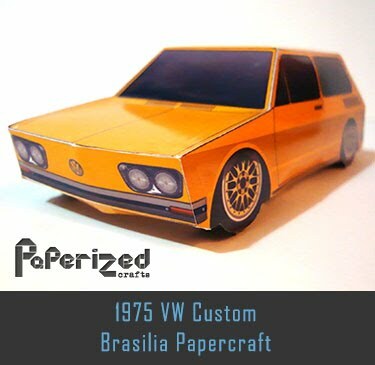 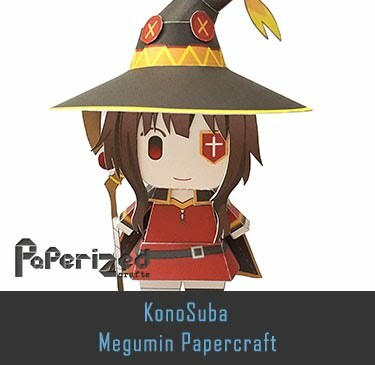 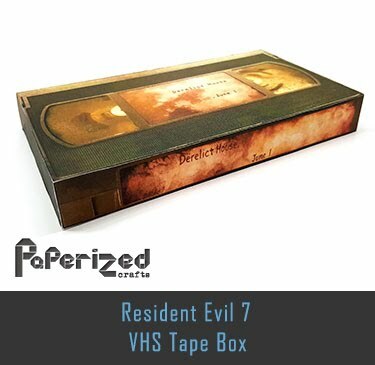 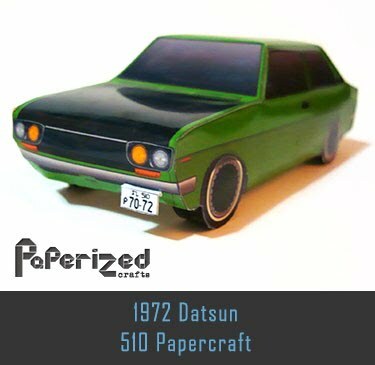 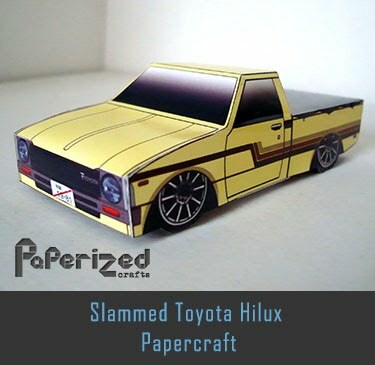 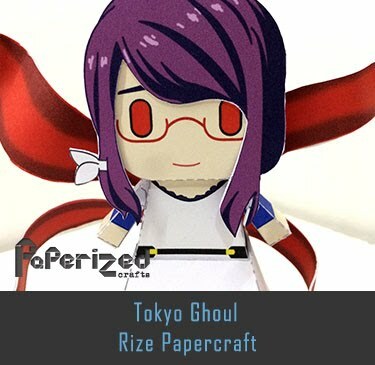 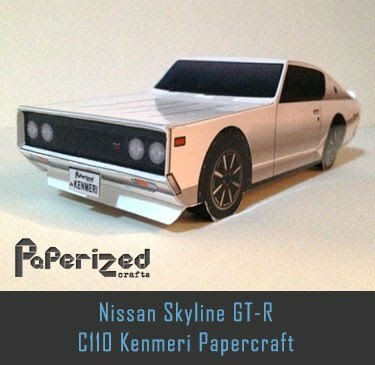 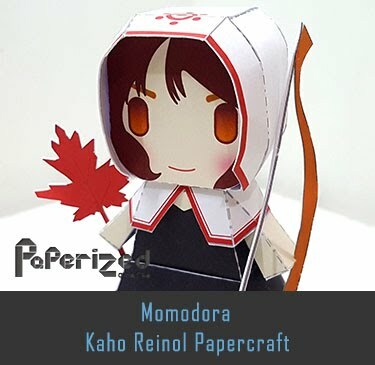 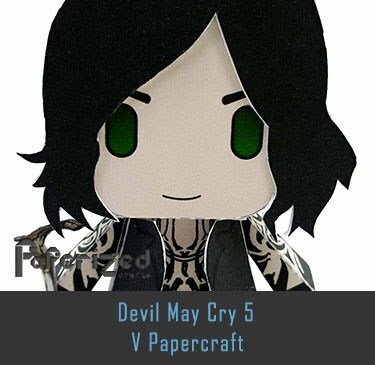 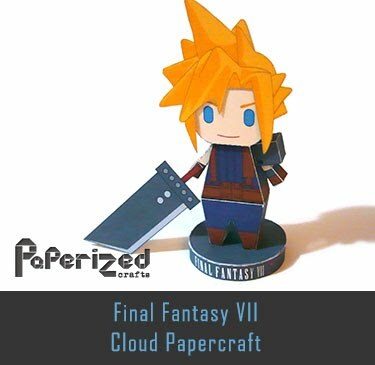 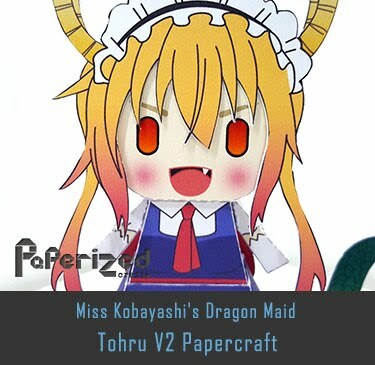 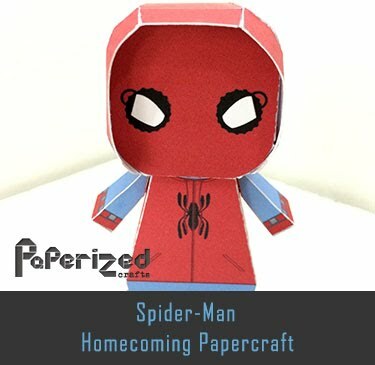 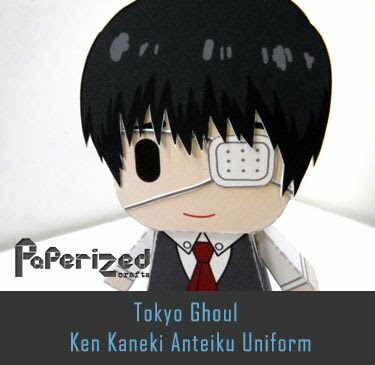 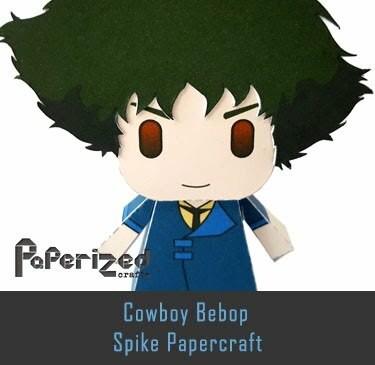 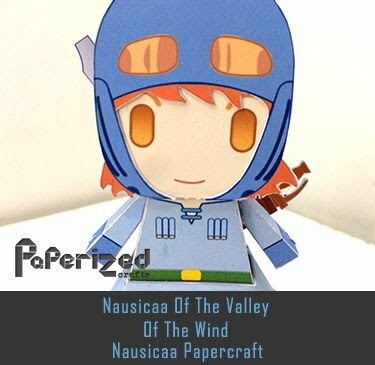 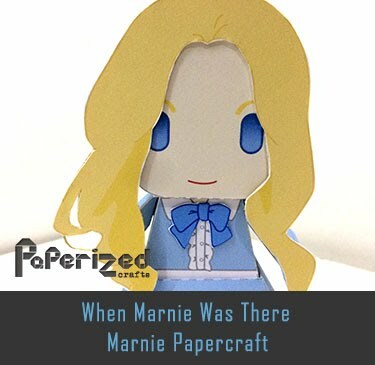 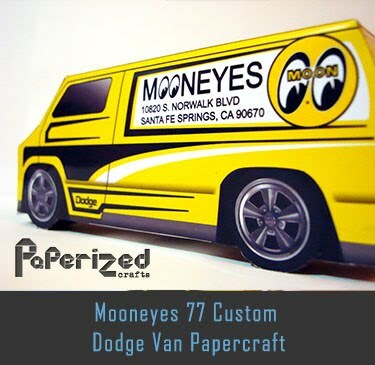 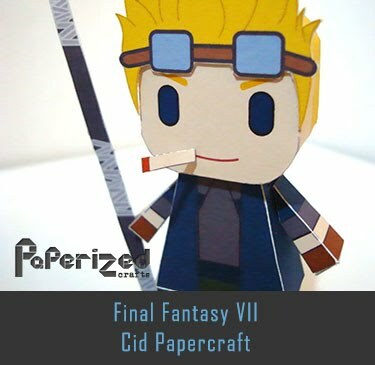 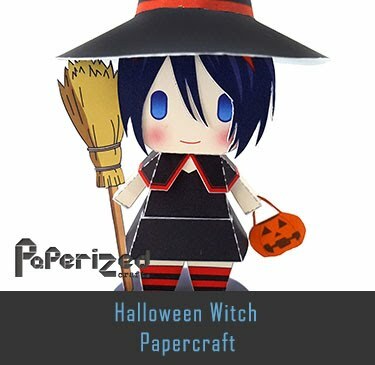 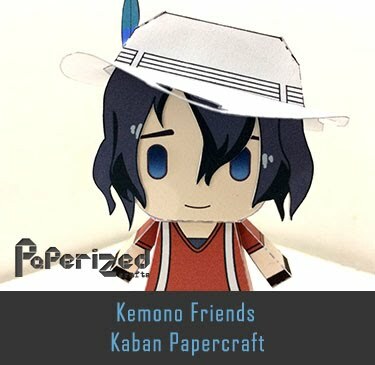 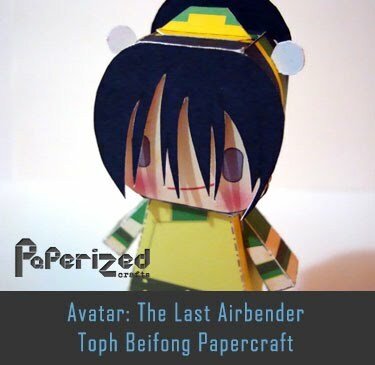 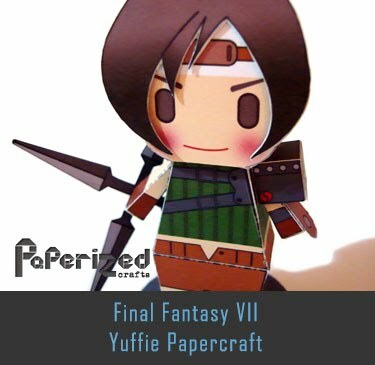 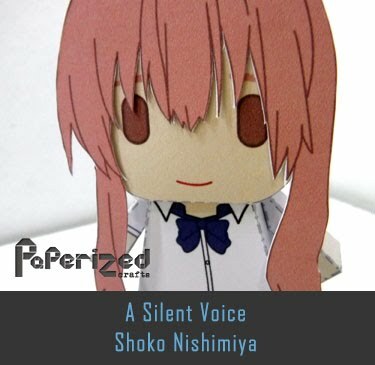 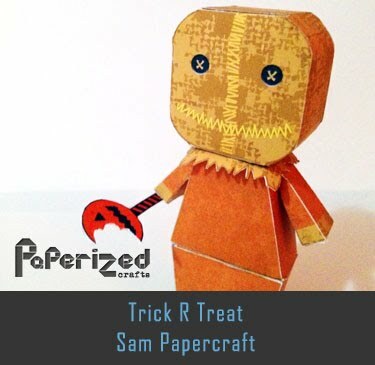 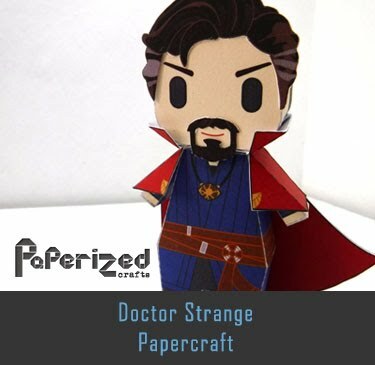 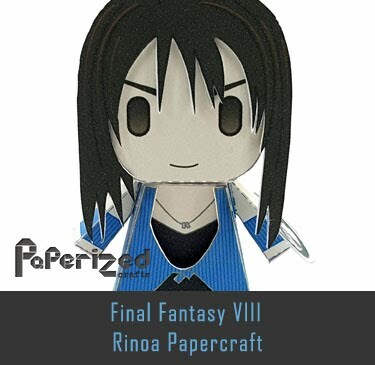 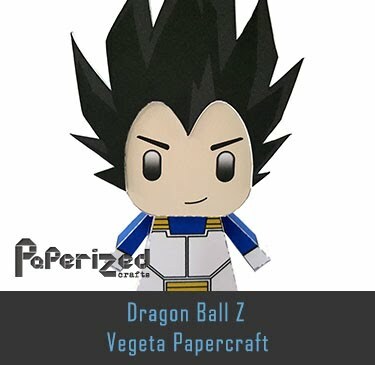 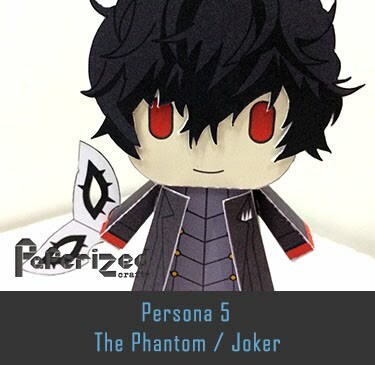 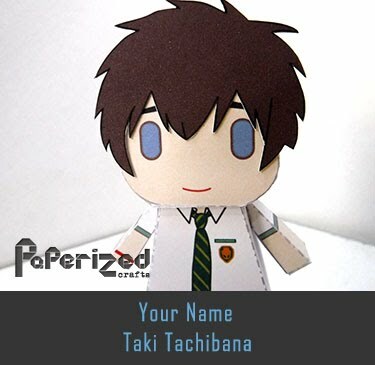 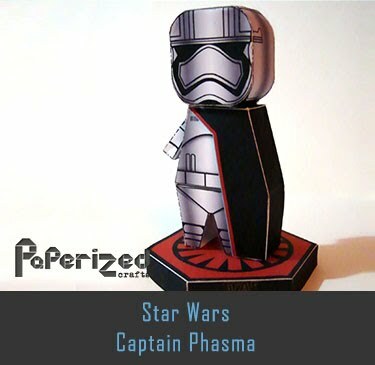 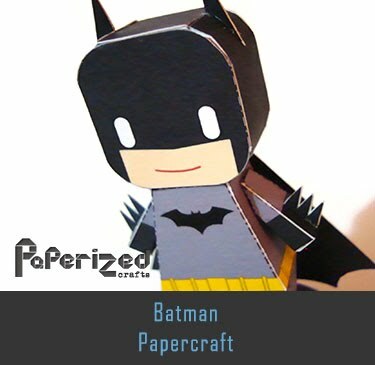 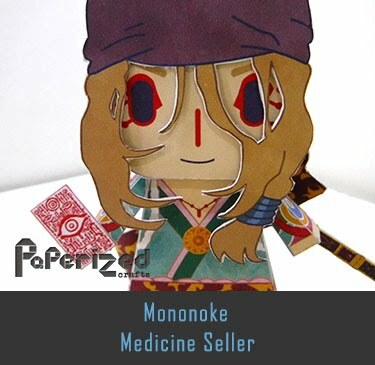 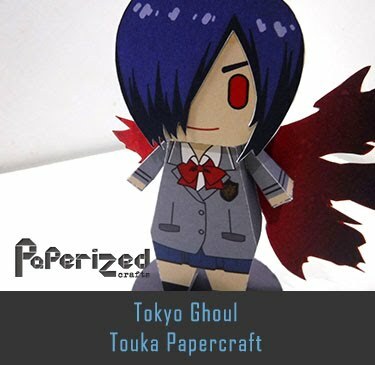 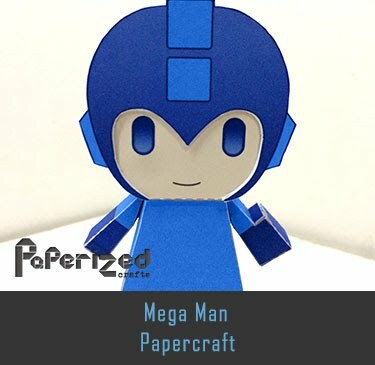 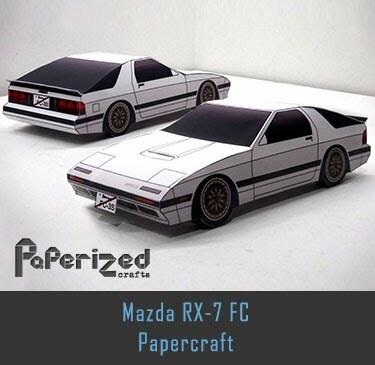 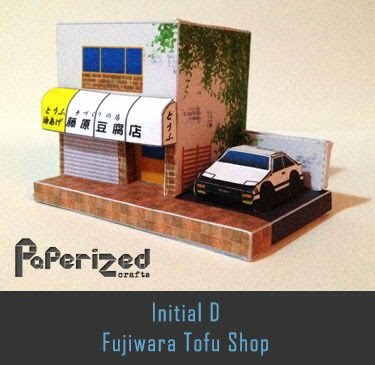 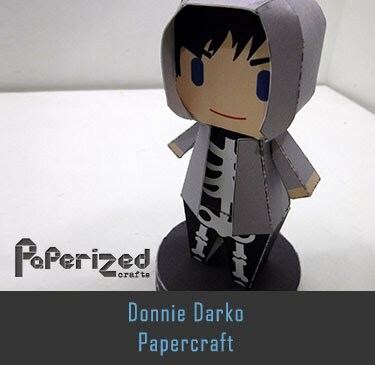 Papercraft created by Bakufun721 from Deviant Art website.